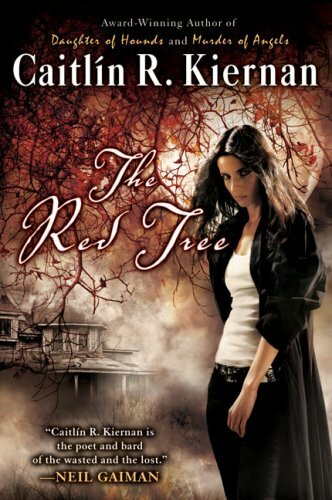 Caitlín R. Kiernan’s The Red Tree is a dizzying weird gothic novel that chronicles the final months of a writer named Sarah Crowe as she grieves for her dead girlfriend, wrestles with writer’s block and tries to unravel the dark mysteries behind the legends surrounding an ancient oak tree growing near the farmhouse she’s rented for the summer. While it evokes echoes of Robert Chambers and H.P. Lovecraft in its theme of madness-inducing manuscripts and in elements of the prose style, the psychological horror in it reminds me of The Yellow Wallpaper and The Turn of the Screw in the best possible way. But the thing that struck me most about the novel was its narrative bones. While on the surface it seems to have a winding, random story like a mass of ivy or tangle of deadfall branches, it’s actually got a really interesting nested epistolary structure, like a set of nightmarishly-painted Matryoshka dolls. The second narrative layer is offered by the fictional journal entries of Sarah herself as she writes the bulk of the narrative. However, we soon get a third layer in the form of Sarah’s excerpts from a manuscript she finds in a box in the basement of the house: a rambling, unfinished nonfiction book about the legends of the Red Oak written by Dr. Charles Harvey, a professor who also rented the farmhouse and who committed suicide there a few years before Sarah’s arrival. And through Harvey’s manuscript, we get a fourth layer in the form of the stories and eyewitness accounts that the professor has transcribed. 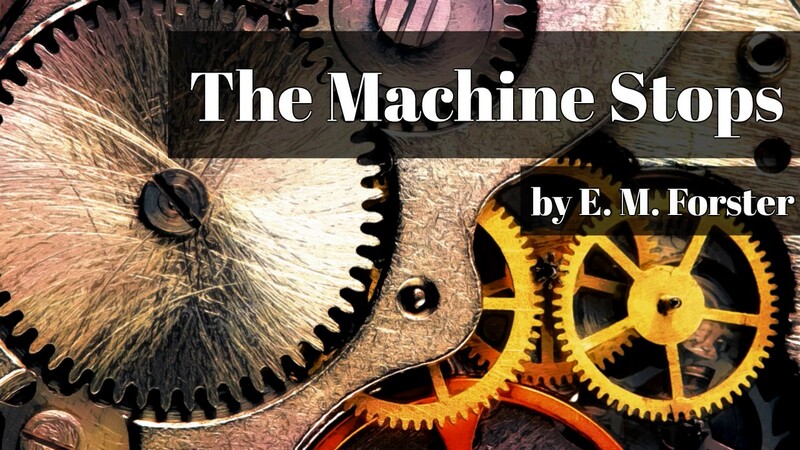 It’s a clever and complicated framework; it’s a challenge to map all the stories-within-stories, even though it all feels completely organic on the page. I’ve written only one epistolary story but the structure I employed was an uncomplicated, linear set of emails. I enjoyed writing that and want to try another epistolary narrative sometime. If I decide to try for a more ambitious story construction, I’m going to keep The Red Tree on hand for inspiration. Kiernan, Caitlín R. The Red Tree. New York: Roc, 2009. Print.